Chart shows the Simply Elliot Wave pattern in Nifty Future hourly charts with 5-3 Wave pattern. 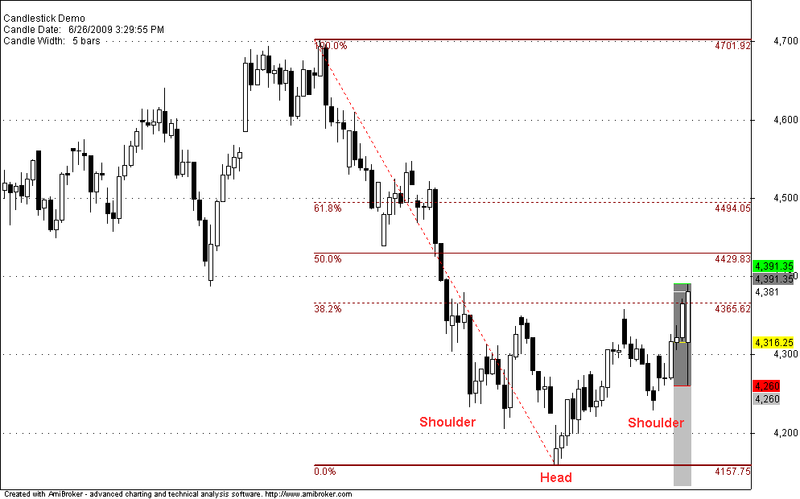 at 4429(50% retracement) and 4494(61.8% retracement) as the neckline breaks. Petronet LNG – Equity Research Report Petronet LNG closed strong day on day bullish, with an outside bar bullish reversal candle on weekly charts. The stock is in strong momentum month on month and is be up 6 continuous months this year. Nifty Hourly Charts for 7th October 2010 Hourly charts remais with buy signal with the trailing stop loss (reference level) comes near to 6126.